There are so many things to update you on. I’m currently having an information overload. I really do promise to take some time to update you this week. When my world stops cooking along at 120 mph I will write you epic blog posts. Epic ones. Promise. But in the meantime, here’s the “short version” update of our lives. First, we’re beginning our third week on campus tomorrow. Crazy how the time has flown. We’ve met a lot of students, learned a lot about student culture, how things work (both in ministry and in Stevens Point), and how the Lord is at work in central Wisconsin. God truly prepared a place for us here. Also, we love our staff team. A lot. Check ’em out. We want to work and play with them all the time. I’m not exaggerating. All the time. Praise the Lord. 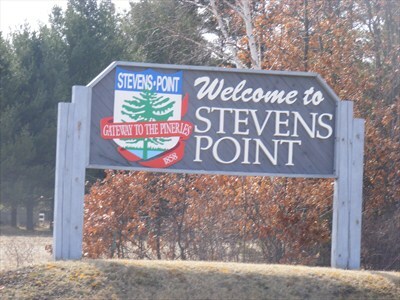 Second, we really love living in Stevens Point. It’s a great place. We’re still discovering the ins and outs of the city, and all the hot spots for sushi, burgers and espresso. So far the only thing I’m missing from back in Minneapolis — besides my family and friends, of course — is Patisserie 46. But I always miss Patisserie 46. Help a girl out ya’ll — do any of you know if there is a Patisserie 46-like place in central Wisconsin?? Third, our home feels like home. 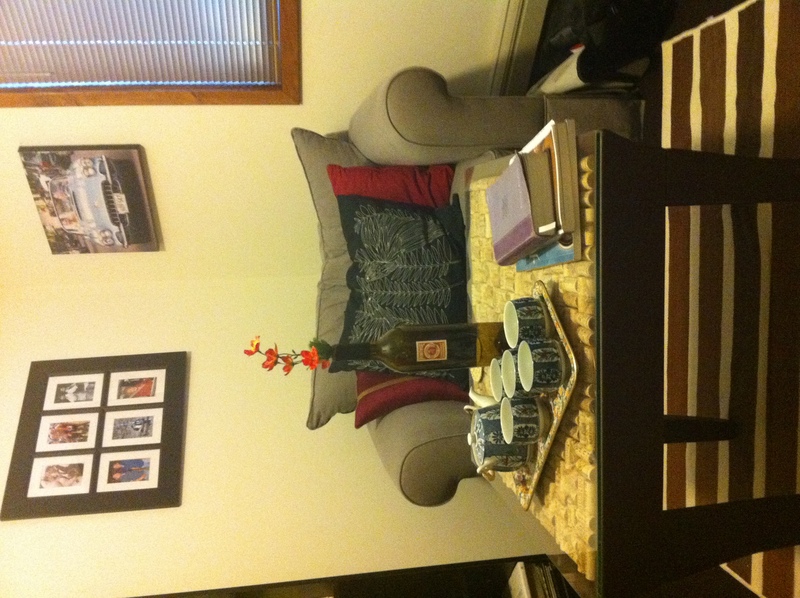 We’re unpacked and settled, and we really dig our apartment. As promised, here are some pictures for you. 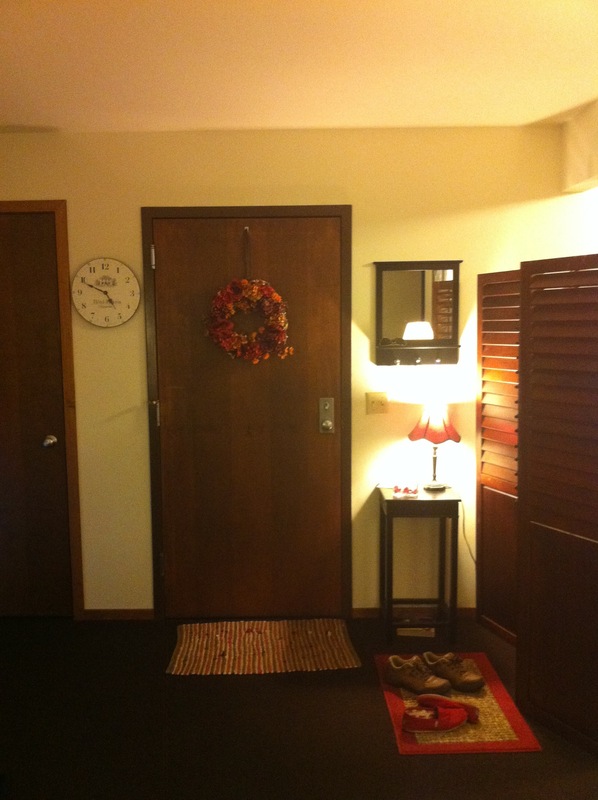 This is our “entry” way. Erick’s room divider has found a pretty fabulous home in our apartment. This one side of our kitchen. 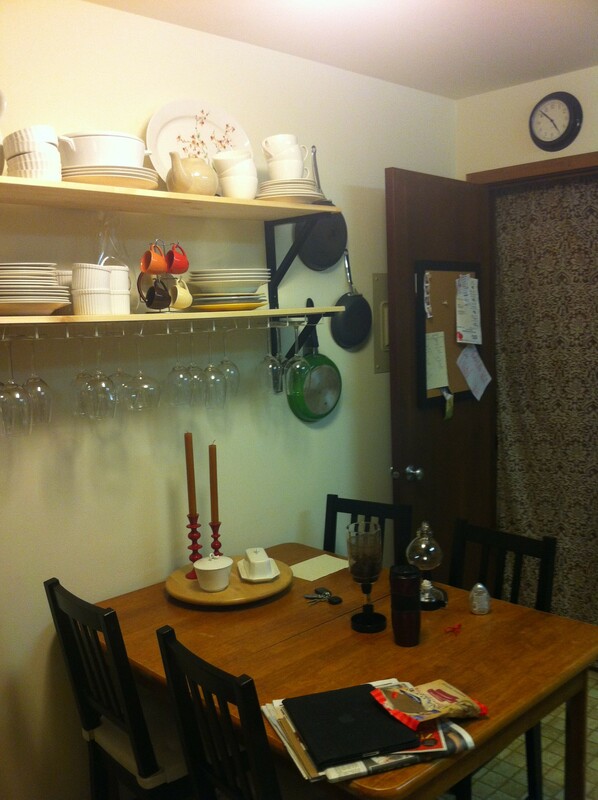 I have always wanted open shelving, and thanks to IKEA and my amazingly-handy husband, I have some. We LOVE our kitchen. And if you’re wondering what’s behind the curtain, wonder no more. It’s our pantry. The cans of tomatoes and boxes of macaroni and cheese were crampin’ my style. 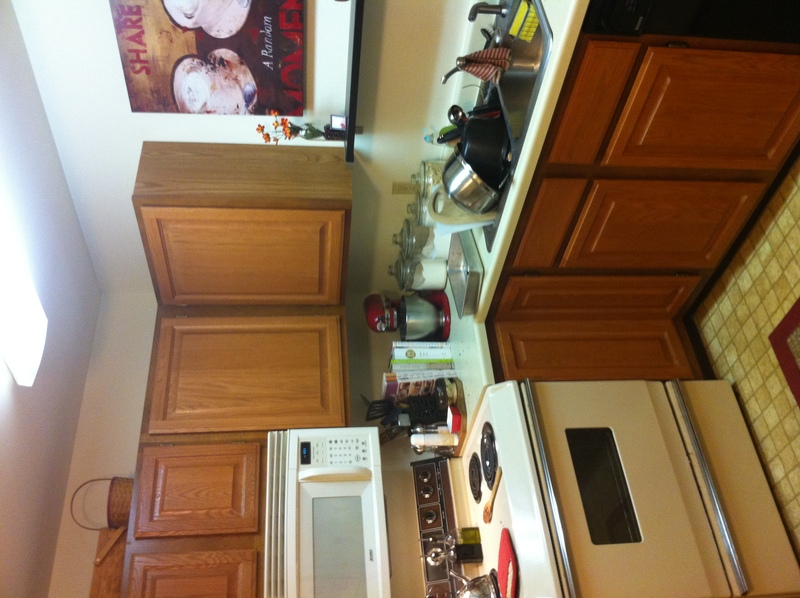 This is the other half of our kitchen. Erick hung that small shelf above the sink too. He’s so great. This is our living room. Yep, you guessed it. 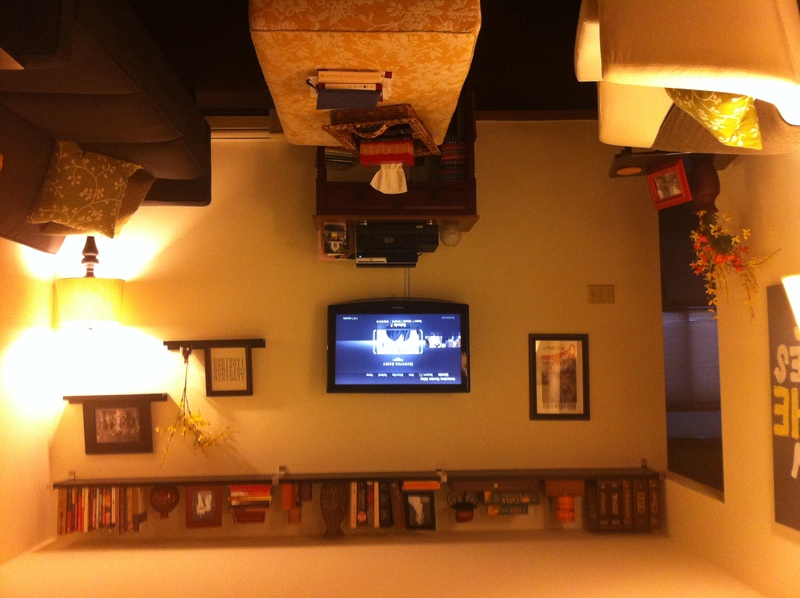 Erick hung those shelves too. And the TV. This is our bathroom. 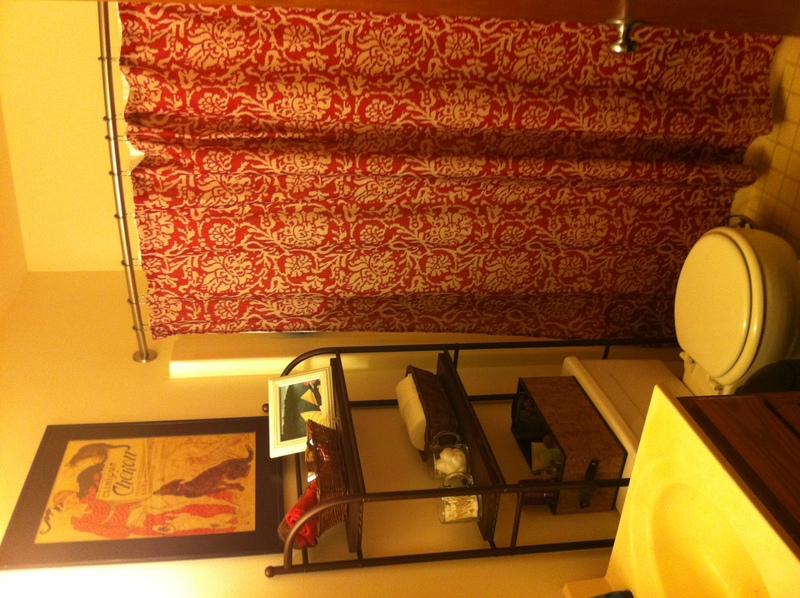 I’m only showing you a picture of this room because I really love our shower curtain. Thank you Target. This is our office. I’m gonna give you a tour of all three corners. This is Erick’s music corner. 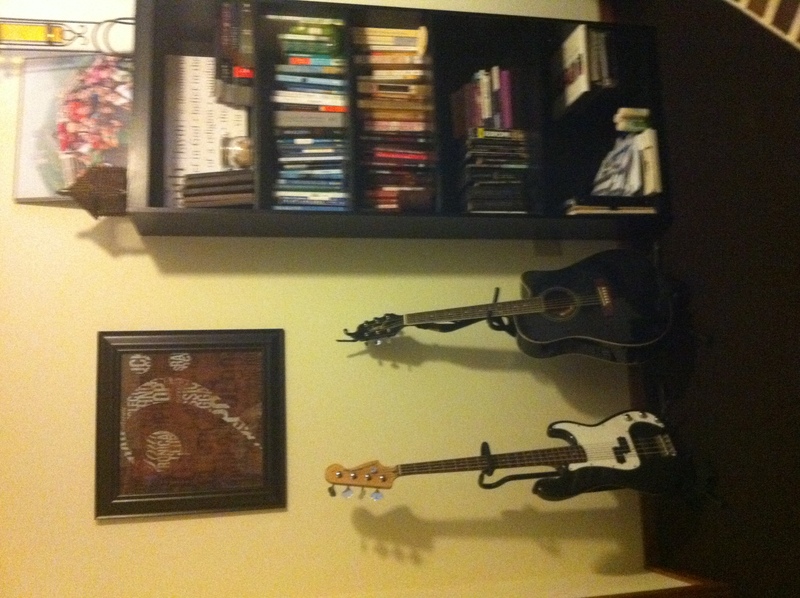 He’d prefer a whole music room, but we only have a 2-bedroom apartment. So, corner it is. This is my reading corner. Those who don’t/can’t play instruments — read. 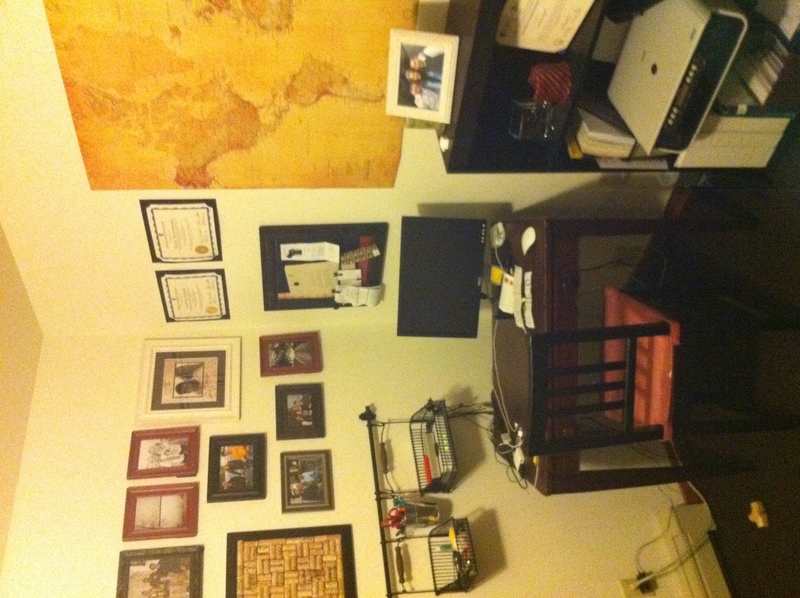 This is our working/printing/praying corner. The only room missing is our bedroom. I’d show it to you, but the bed wasn’t made when I was taking pictures. So maybe another day. This entry was posted in Get to know us, Ministry, Relationships | Love | Marriage. Bookmark the permalink.